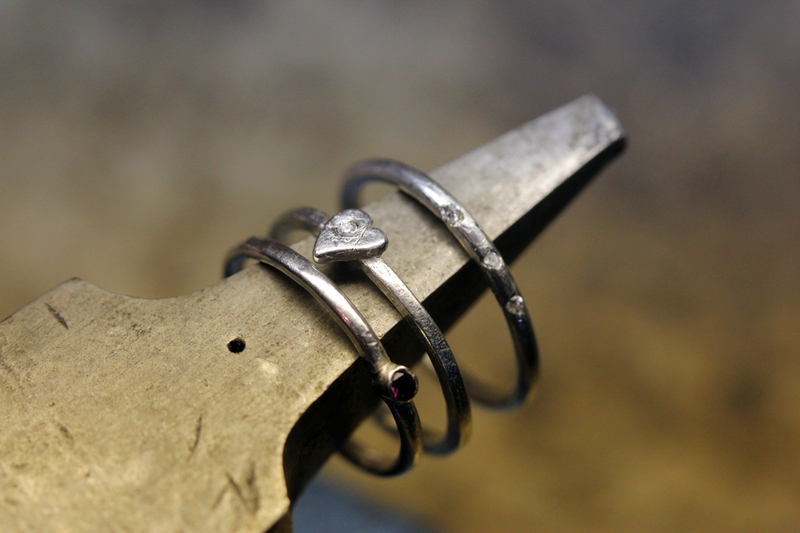 Liloveve is a boutique jewelry studio located in the vibrant and artistic neighborhood of Williamsburg, Brooklyn offering jewelry classes, workshops, and one-day intensives. 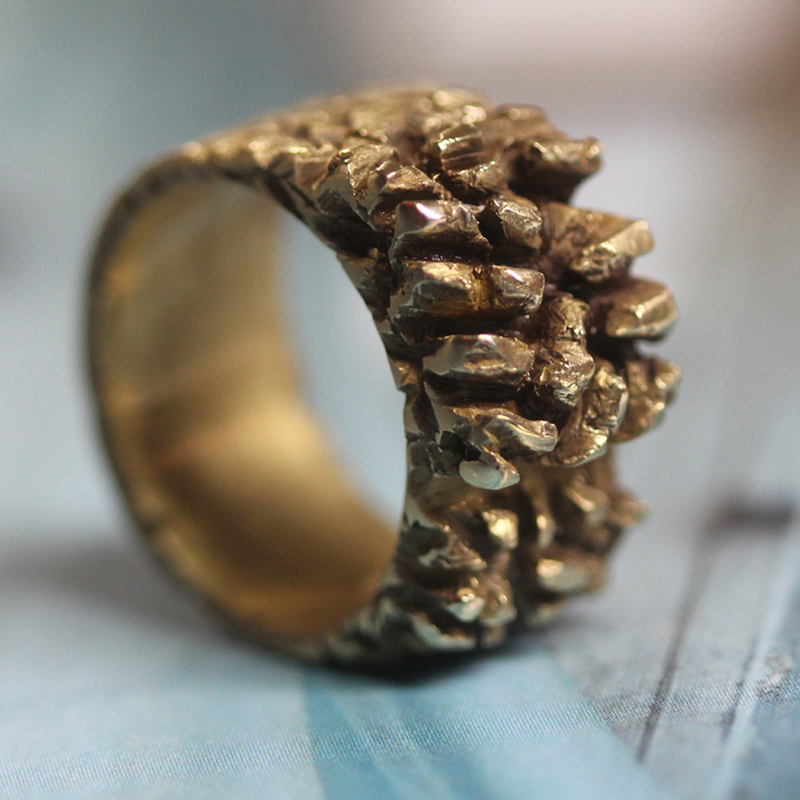 Learn the technical aspects of silversmithing, wax carving, goldsmithing (and beyond!) in a community that promotes creativity and exploration of our craft. Bench time is available for $10/hr to students and experienced jewelers. Gift certificates are available – please contact us for information.